I love working on authentic local stories. 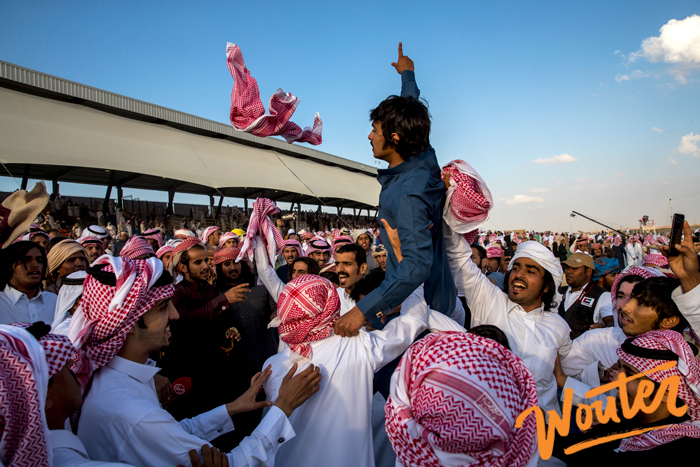 A few years ago we crafted the story around Falcons of Arabia with an exclusive book, a photo exhibition tour and a bunch of talks. 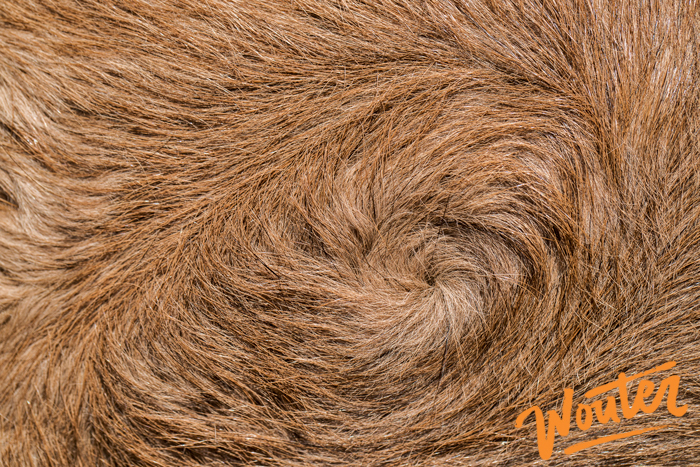 In recent months, I’ve shot a whole different beast … the Arab’s beloved camel. 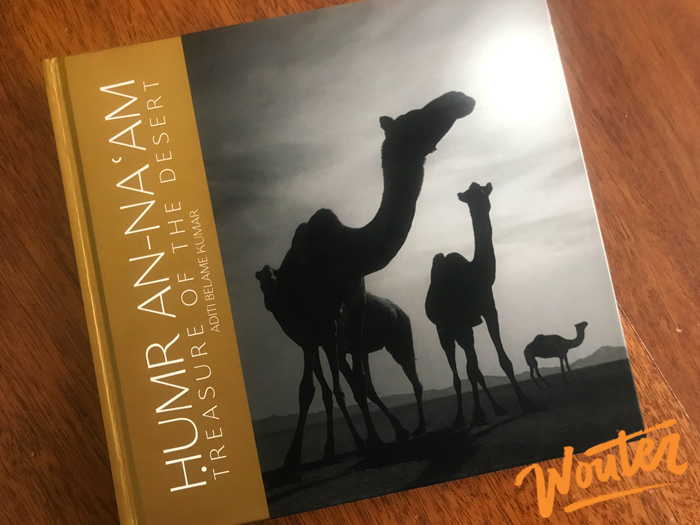 Last summer, I was approached by Aditi Kumar, an upcoming author, to support the photography for her new book ‘Humr An-Na’am – Treasure of the Desert’. 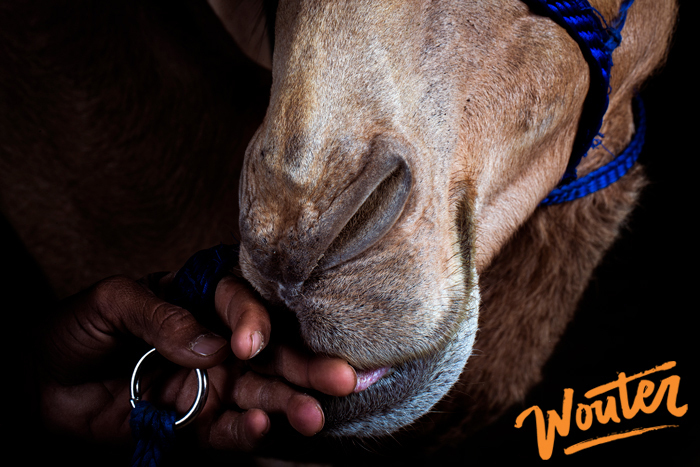 We gelled well and over the last few months, we’ve been travelling around the country capturing a wide variety of camel settings. I’ve rarely seen anyone so dedicated and organized as Aditi and it’s been a real pleasure working together. 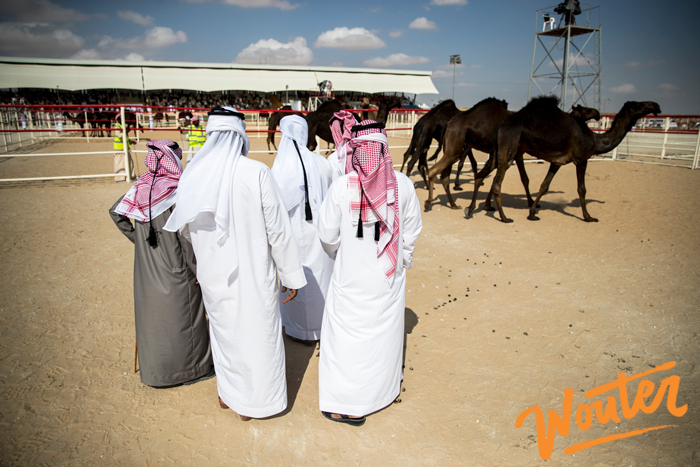 Her father is a vet and has been looking after the camels belonging to the Bin Hamoodah family for over 25 years. As he approaches retirement age, she thought it would be a great opportunity to tell their story and dig into his wealth of knowledge. The main character in the storyline of the book is Faraj bin Hamoodah, a 70 year old successful entrepreneur, former Bedouin, family man and respected personality from Abu Dhabi. 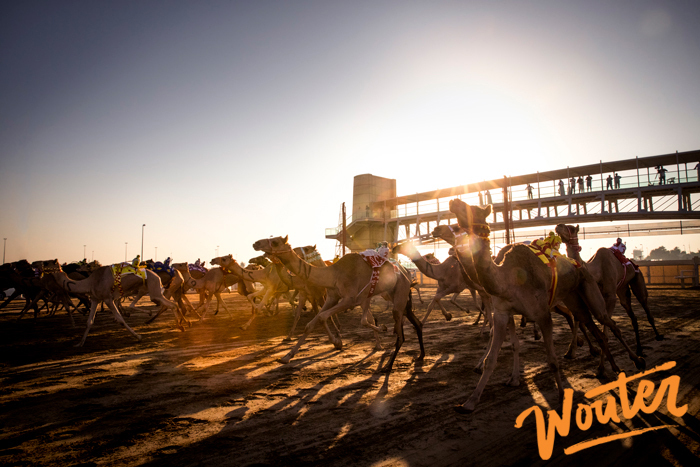 Humr An-Na’am echo’s his vision of what camels have to offer us as humans and how the lifestyle of camel farming, racing and breading can bring us back to the core of living. 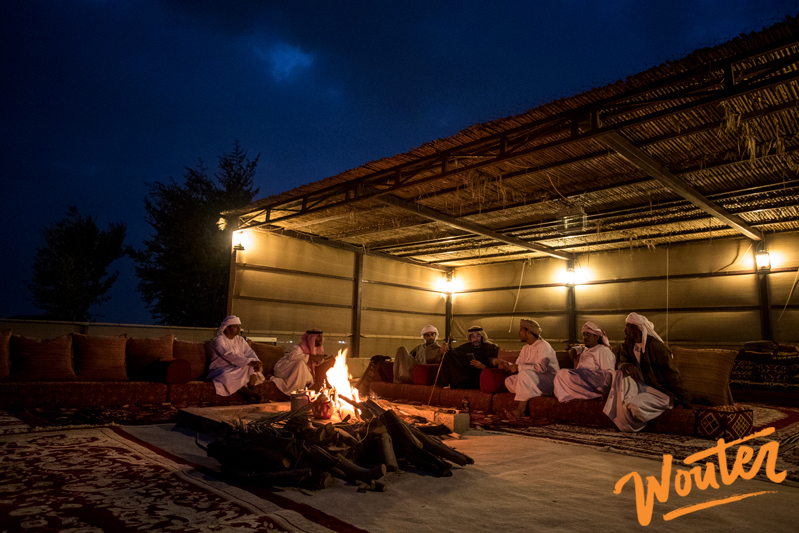 Faraj bin Hamoodah clearly loves spending time at his farms, away from hectic city life, a place where he finds peace, simplicity and solitude. I am deeply grateful to him for sharing his passion and knowledge. It’s not every day that a photographer sticks a camera so close to a camel’s face that you can literally see the lens steam up and smell their breath… or lies flat on the ground and has a dozen or so camels standing around you, munching on fresh grass from beneath you. Any outsider would probably think I’ve gone nuts but that’s how I love to roll, always in search of a unique perspective. Over the course of this project, I’ve really gained an appreciation for the camel and the role it plays in Arab culture. Opportunities like this, working with inspiring individuals like Aditi, creating meaningful and long lasting content are an absolute privilege. It’s her days of research, hours of interviews, four years of writing… that laid the content for an awesome book. A tangible book of great historical and cultural significance. The book will be available at all the major bookstore and online at www.thedreamworkcollective.com. 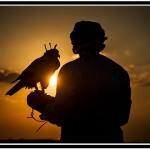 Falcons of Arabia – launched!